I can't believe June is officially over... Man, I feel like it was just January! So, this month... i mean last month... in June... 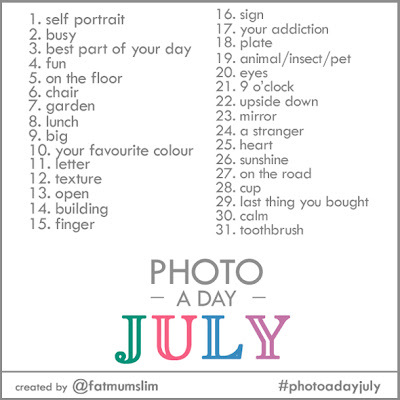 I participated in FatMumSlim's Photo a day challenge. I missed a few days but I didn't do too bad. I thought I'd recap the last 15 days. To see the first 15 visit, Photo A Day Catch Up. So here they are! To see a bigger version, visit my Instagram Page! I just love your favorite photo....all of them are great!! fantastic! i'm so glad we're following each other on instagram now! 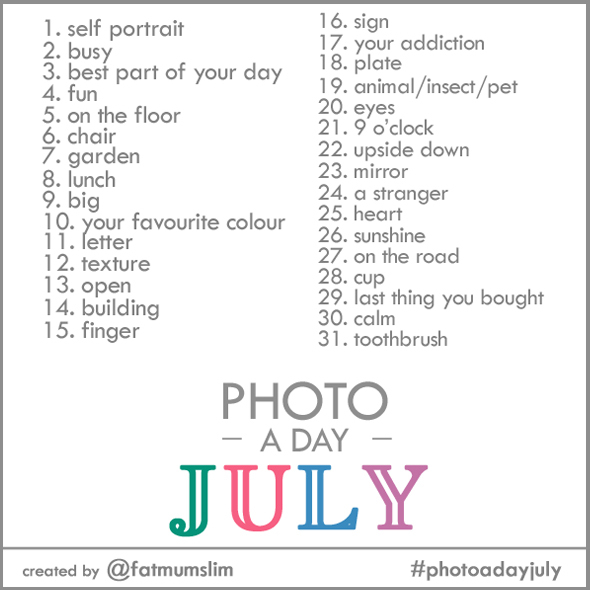 LOVE #photoaday! thanks for linking up!! Thanks! I too am glad we are following each other! #photoaday is one of my favorites. Great photos! I linked up my recap as well...so fun! So glad I found your site... I am a knitter too! found you on the bloghop from anightowlblog...and am follower and I just found you on instagram!